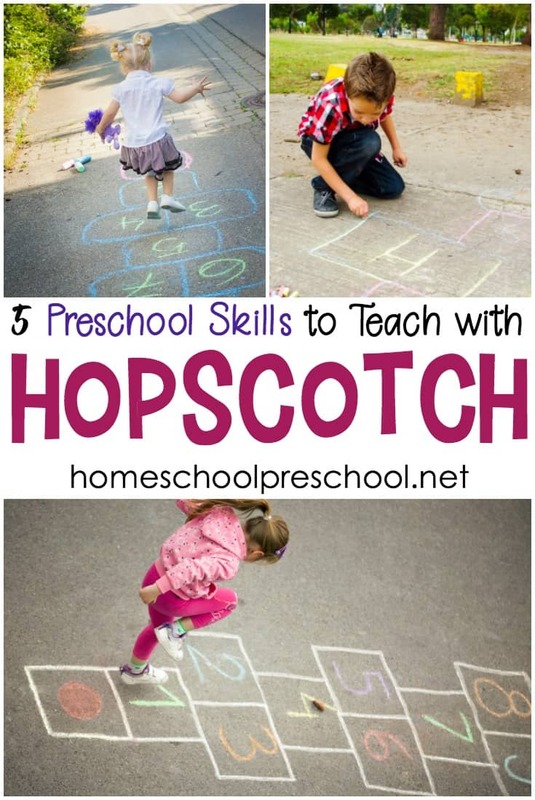 Turn hopscotch game for preschoolers into a fun teaching session with these five tips! 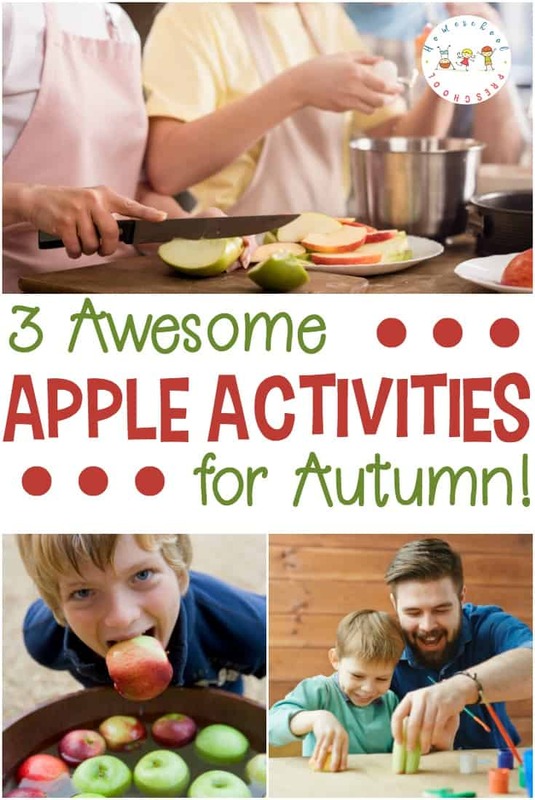 Your kids will love learning this way! Hopscotch is a fun childhood game. You draw a large hopscotch on the sidewalk, put a number in each square, toss a rock, and jump away. 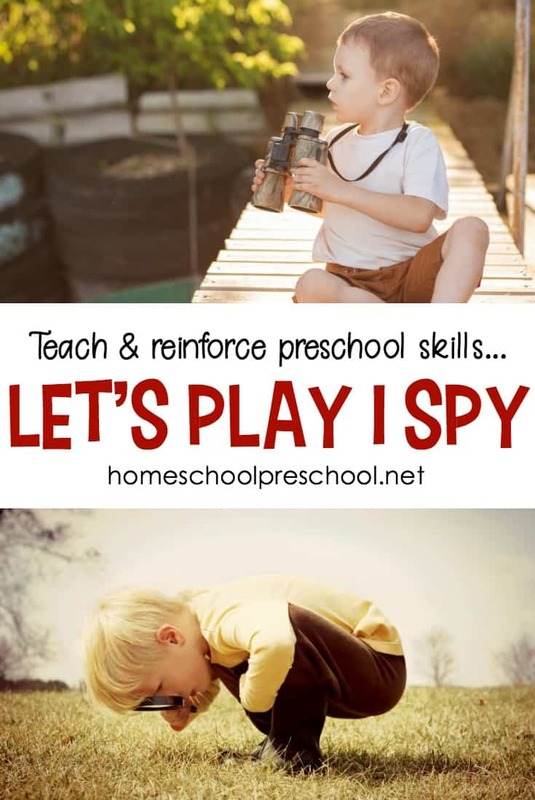 But, hopscotch is also a great way to teach preschoolers! Hopscotch is traditionally played outside. You grab a piece of chalk and draw the hopscotch on the sidewalk. If you have a cement basement or indoor garage chalk also works. You’ll simply need to mop it up when you’re finished playing. You can also use masking tape to create an indoor hopscotch for your kids. Use masking tape to put number or letters inside the squares. You can also fill in the square with masking tape and use a marker to write inside the squares. Numbers from 1-10 are traditionally written in each square. Do the same initially with your child, but have your kid yell out the number the rock lands on. It won’t be long before your child knows their digits from 1-10. There’s no reason to stop with 1-10. Once those digits are mastered, write the digits from 11-20 in the squares. Encourage your kid to yell the numbers as loud as possible. I don’t know about your children, but mine love to yell. As your child becomes adept at counting, begin putting simple addition and subtraction in each square. You or your child tosses the rock onto the hopscotch. Before you begin hopping, have your child answer the problem. 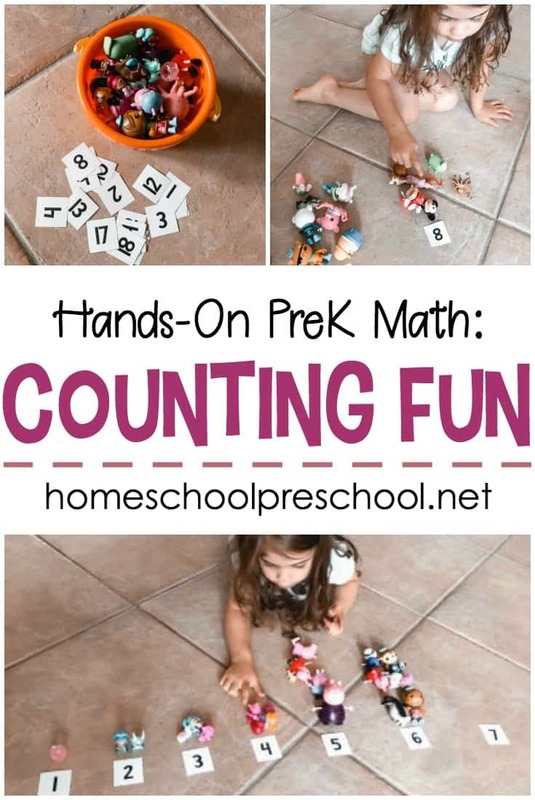 Hopscotch is a fun way to drill addition and subtraction facts with preschoolers. At other times fill your hopscotch in with letters instead of numbers. You won’t be able to fit all the letters into a simple hopscotch board, but you can fit 10 letters. Slowly work through the alphabet over several weeks as your child sings out the letters as they hop. As the alphabet is learned, begin to fill in the various squares with simple words your child can read or sight words they’re learning. Tossing a rock, yelling the word, and hopping to success is a fun way for preschoolers to learn to read. Don’t leave the hopscotch at just numbers, letters, and simple words. Introduce names of family and friends as you play. Kids love being able to read and write their names, names of siblings and friends, and the words Mommy and Daddy. 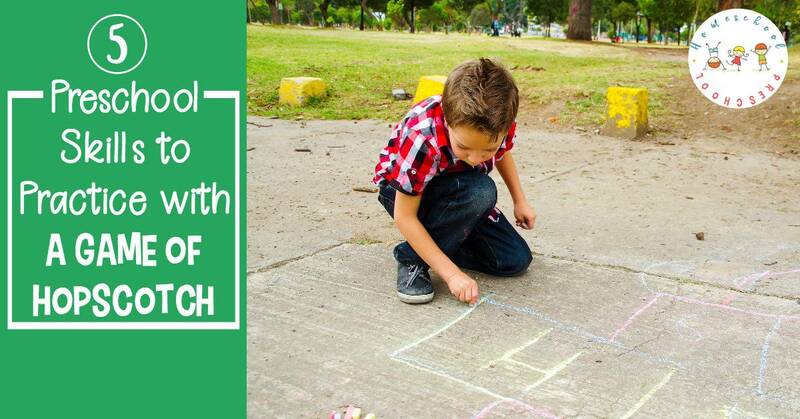 With a bit of ingenuity you can have a blast teaching your preschooler their numbers and to read using the simple game of hopscotch for kids.